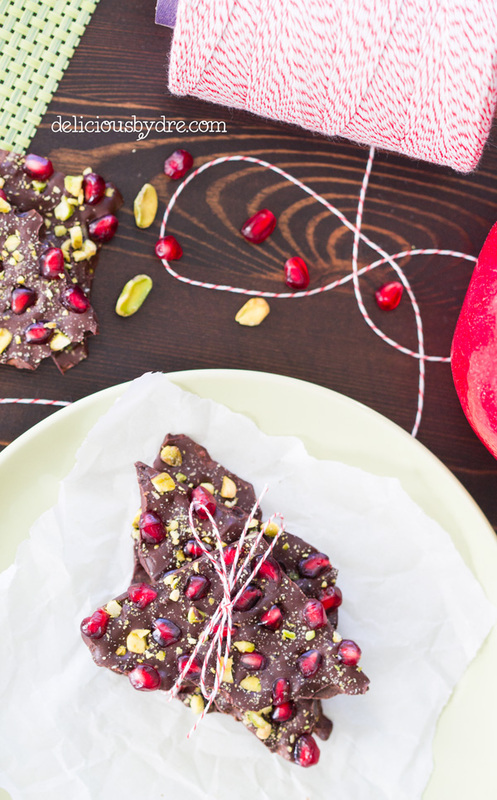 a rich dark chocolate bursting with sweet pomegranate arils & crunchy pistachios. 3 ingredients. super easy. deliciously festive. but i’m glad it was, because prior to this week i had never tried fresh pomegranate before. 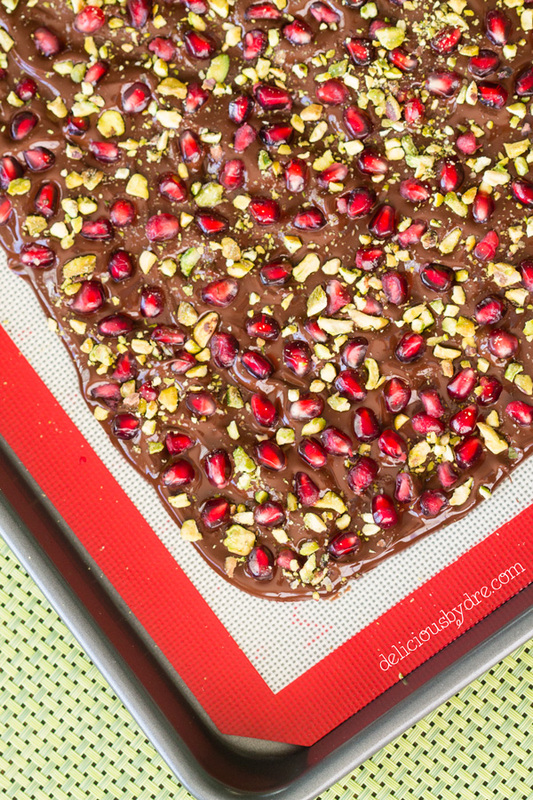 and since the creation of this recipe, i’ve probably consumed 4-5 cups of pomegranate arils (not counting what’s in this chocolate bark)!! pomegranates might be my new fave. 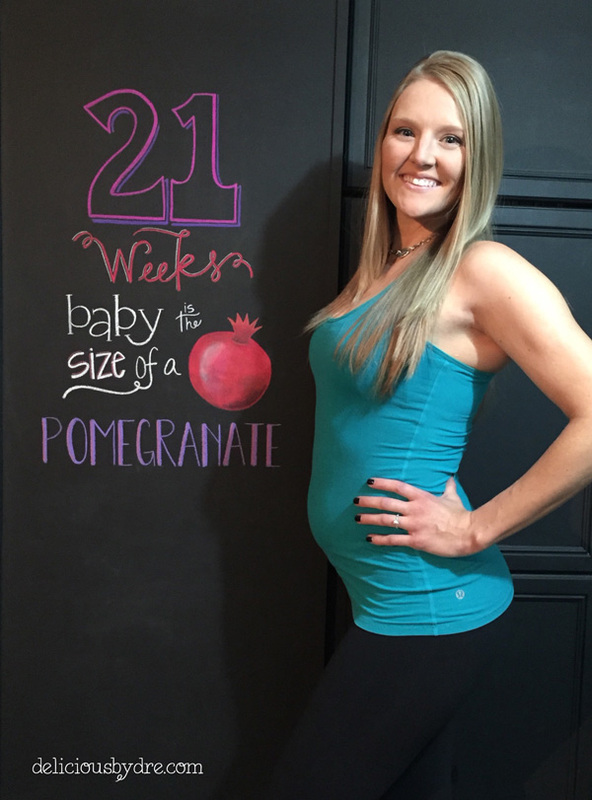 especially since fruit cravings during my pregnancy have been intense… i’m convinced these bright little red “corn kernels” are heaven sent. plus they are a super food. and they just so happen to be in season at this exact moment! winning. 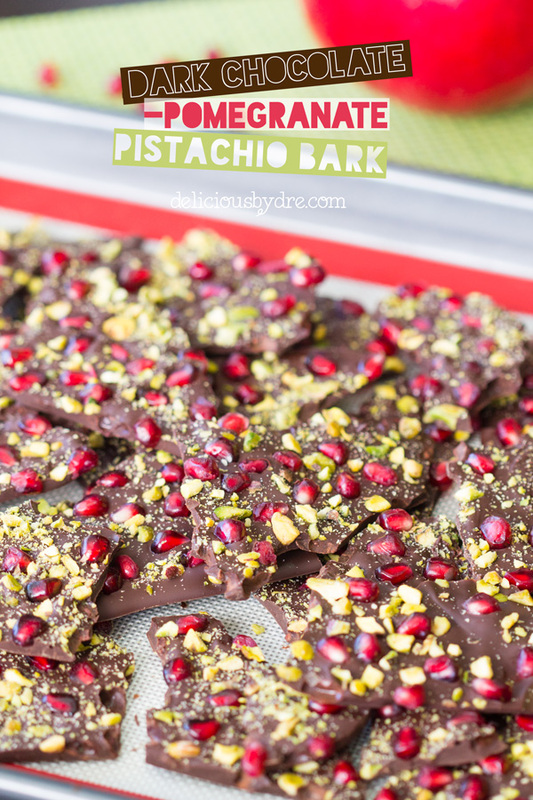 this dark chocolate pomegranate pistachio bark recipe was actually an experiment on a whim. i had no intentions of it turning out this amazing or being so ridiculously addictive. (there, you’ve been warned.) 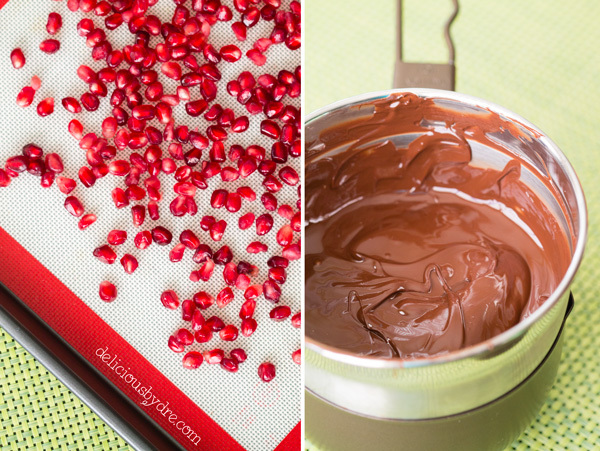 i actually started experimenting late in the afternoon and with daylight savings time forcing the sun to set halfway through the day, i didn’t even have time to take pictures of the pomegranate perfection! 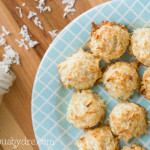 okaaayyy, i wasn’t too upset about having an excuse to make this recipe again the next day! 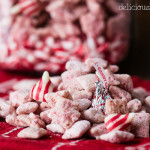 :) especially considering how easy it is to make! 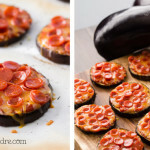 the 3 ingredients listed in the title are the only 3 ingredients in this recipe. (see, easy!) i guess i made it super easy by buying the pomegranate arils from costco already de-seeded. it looked like 2 little containers of vibrant red corn. :) this was just as cost effective as buying the fruits and saved me however long that whole seeding process takes (plus the learning curve as a first-timer). if you would like to use fresh pomegranate, here’s a step-by-step tutorial i found on how to de-seed them. whatever method you choose, it’s important to lay out the arils on a paper towel to get as much moisture out as possible. 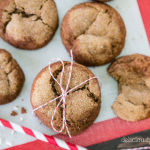 for this recipe, you’ll also need a make-shift double boiler and a cookie sheet covered with a silicone mat or piece of parchment paper. once you spread your chocolate on the sheet, make sure to smooth it out so the thickness is as even as possible. 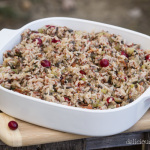 top with your chopped pistachios and pomegranate arils and lightly press the arils down so they don’t pop off once cooled. about 10-15 minutes in the freezer and you’re done. for real. 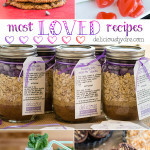 dark chocolate could be substituted for "enjoy life" chocolate chips for a vegan option! 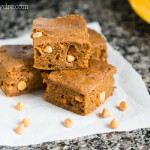 cover cookie sheet with a silicone mat or piece of parchment paper. set aside. heat chocolate in the double boiler on low until melted then spread evenly onto cookie sheet. 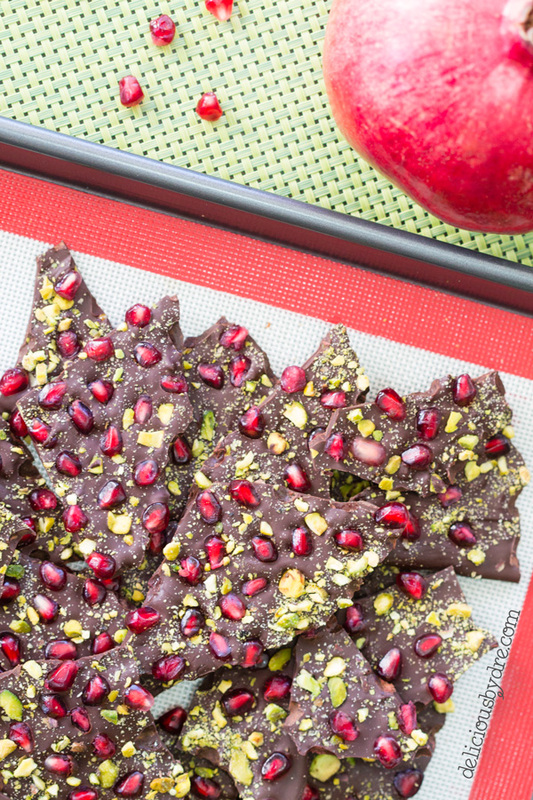 make sure pomegranate arils are as dry as possible and evenly distribute them onto the chocolate along with the chopped pistachios. freeze for 10-15 minutes or until solid and break into pieces. 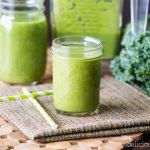 store refrigerated in airtight container for up to a week or freeze for up to 2 months.